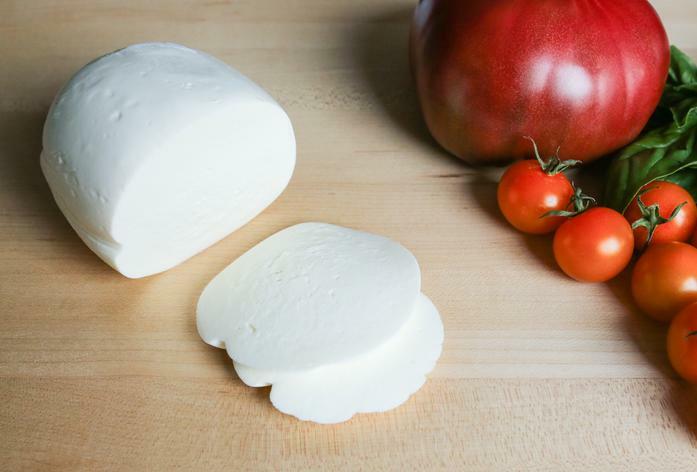 Small-batch, hand-stretched mozzarella made the old-fashioned way. This cheese has a remarkable flavor and perfect texture. Produced by Maplebrook Farm, this cheese is made using hormone free, 100% Vermont Milk.